What a surprise we had today to open the mail and find a Certificate of Excellence 2012 for achieving a customer rating of 5.0. We will proudly display the certificate and window sticker for all to see when we start the new whale watch season just 3 weeks from today! 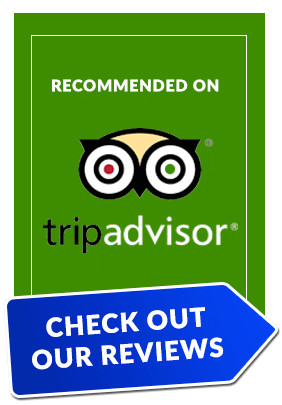 This great Tripadvisor recognition is thanks to all our happy guests who took the time to review us and let the world know they enjoyed their whalewatch experience aboard Freedom III. Thanks also to our wonderful crew who helped make it all possible. Being a small family owned and operated business we take great pride in giving our guests a truly memorable and caring whalewatch or other experience. Thanks too for our amazing humpback whales who come to Hervey Bay to rest, play and stay awhile before they swim south to cooler waters. Last chance today to save 10% on whale watch bookings in our earlybird special for the Harvey and the Humpbacks Campaign. It’s great to see the bookings coming in from England and France overnight. Hover over the book now button above and click on ook online to save today or give us a ring on 1300 879960. Love to share the wonderful whale encounters with new and past visitors! Fun facts about Humpback Whales and why they are so large!